Valley Recovery Center provides you with a meaningful addiction treatment experience in a supportive atmosphere where you can begin to heal, restore, and renew your life. The goal of our Whole Person Care approach is to treat the mind, body and spirit. We offer residential treatment in our Sacramento facility and out-patient and day treatment in Fresno, Ca; Sacramento, Ca; and Walnut Creek, Ca. Great Oaks Recovery Center has a full continuum of care to assist the chemically dependent individual on the road to a recovered life through an individualized treatment programming. 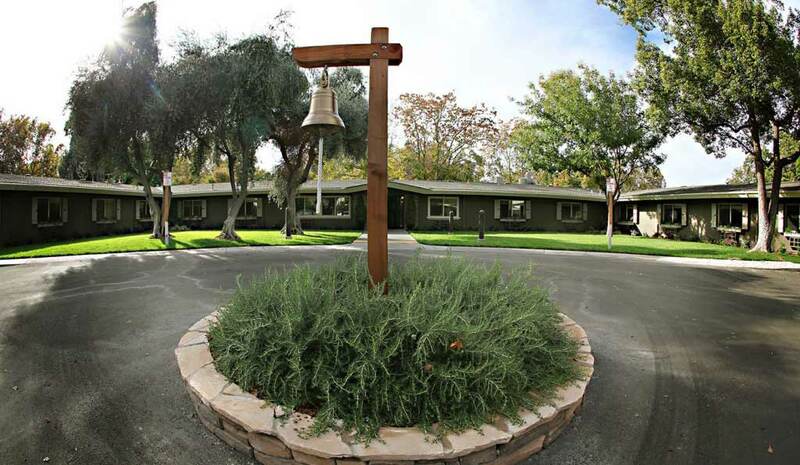 Great Oaks provides comprehensive, innovative and compassionate residential programs for individuals suffering with addiction.Our unique drug and alcohol rehabilitation program uses a multi-disciplinary approach to drug and alcohol rehabilitation, with a team of addiction professionals including licensed and certified counselors, board certified psychiatrists, medical doctors, and a broad range of nurses, nursing assistants, all of whom specialize in addiction, alcoholism, and dual diagnosis. Victory Addiction Recover Center is more than just another drug and alcohol treatment center. Our experienced, licensed clinical and medical staff is committed to full family recovery. Treatment is individualized, focusing on the mind, body and soul. We strive to provide the best substance abuse services possible, while helping move our community forward.Our facility houses a state of the art auditorium where guest speakers give presentations on a variety of topics for our Victory Community Forum series. 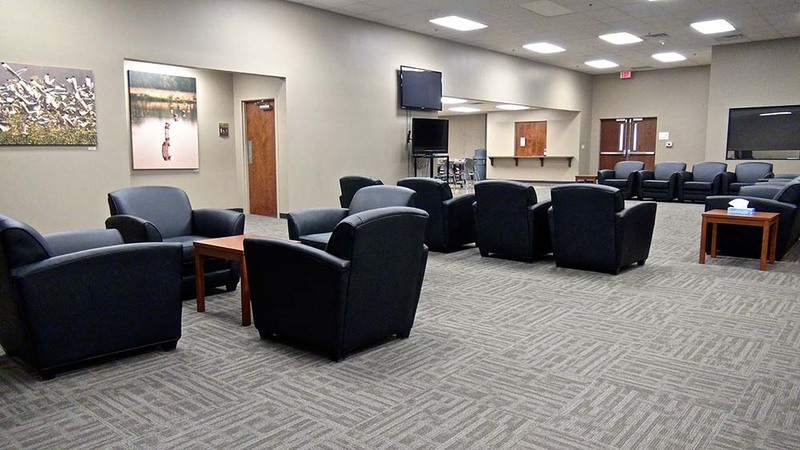 In addition, we host support groups and other events, all in a family friendly and alcohol/substance free environment. 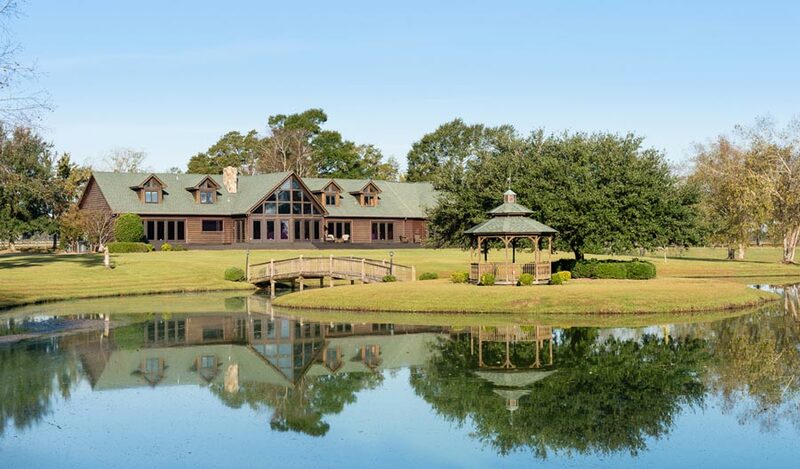 The Ranch at Dove Tree is one of the nation’s leaders of collegiate-focused addiction and behavioral health comprehensive treatment with recovery services. We offer two separate programs: one for collegiate aged men, women and their families, as well as one for other traditional adults. We provide individualized, skills-focused treatment for addiction based on evidence-based practices combined with the 12-Step foundational model. RDT specializes in alcohol and drug addiction with co-occurring issues. 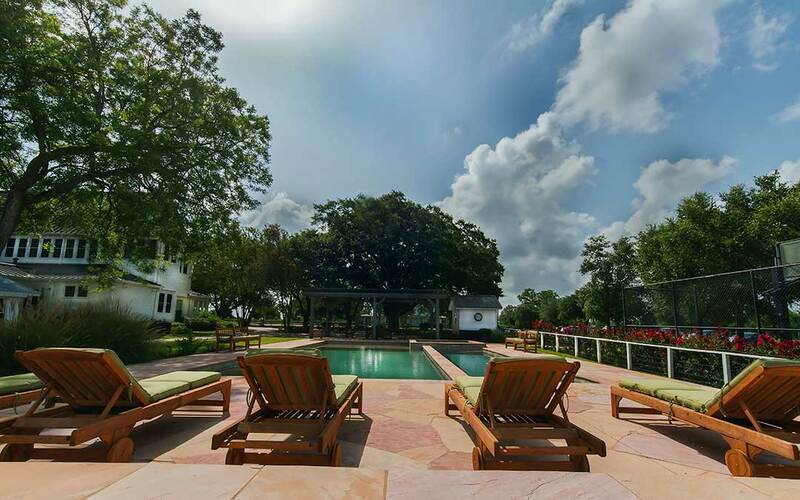 Our beautiful residential setting across 15 acres is a great location for individualized healing. Our full continuum of care includes detox, residential treatment, collegiate transitional living and outpatient programs. 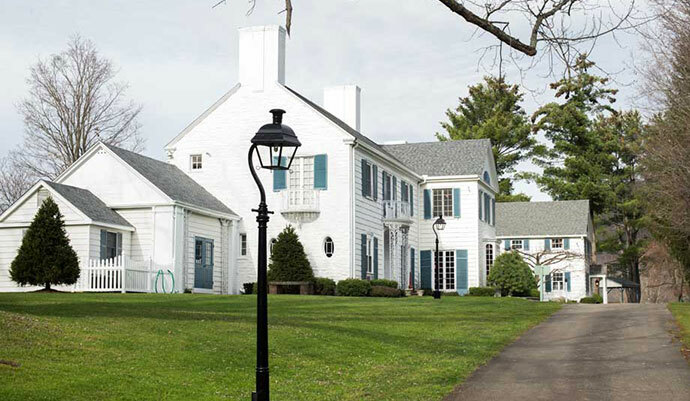 Twin Lakes Recovery Center offers drug and alcohol detoxification, inpatient residential treatment and outpatient addiction treatment for adults. Twin Lakes is located in a serene setting on approximately 35 acres on the outskirts of Atlanta, Georgia. We offer individualized treatment, treating the body, mind, and spirit. Our treatment team consists of exceptional clinical care, with a staff of addiction counselors, licensed therapists, nurses, and physicians. Our goal is to restore the individual to a healthier, happier, and more productive life, free from dependence on alcohol, addictive chemicals, and destructive behaviors. 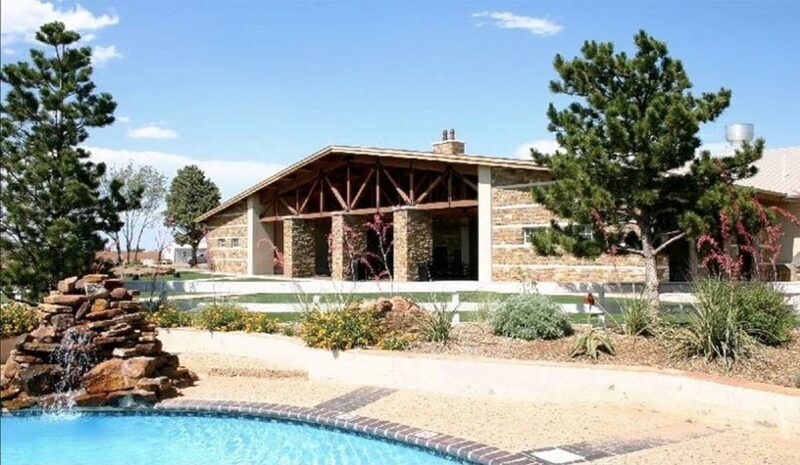 Mountain Laurel Recovery Center (MLRC) is a residential alcohol and drug addiction treatment center, located in the beautiful Pennsylvania Grand Canyon. 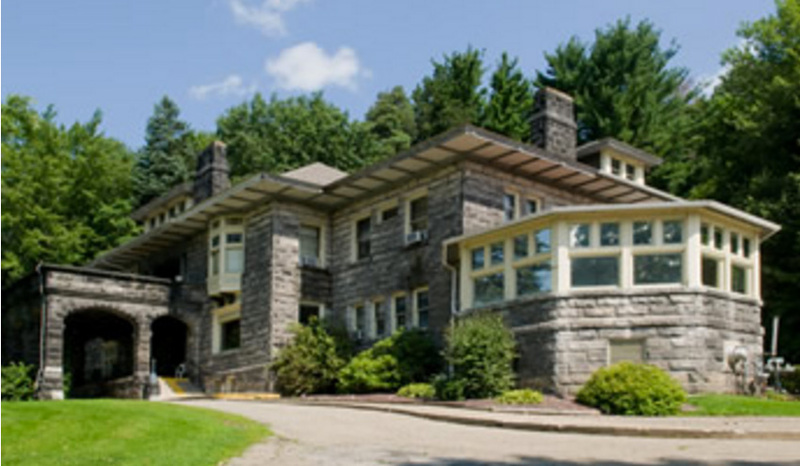 We offer medical detox, residential treatment, extended care with transitional living and more. At MLRC, we utilize holistic approaches to strengthen the deeper aspects of the mind, body, and spirit. We recognize that addiction is a family disease, and we offer a Family Program, seeking to both involve and support family members in the recovery process. 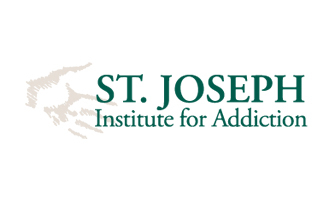 St. Joseph Institute offers a personalized approach to the treatment of addiction and co-occurring conditions, including chronic pain, depression, anxiety, trauma, abuse and PTSD. Using a holistic approach that combines medical and natural therapies with intensive one-on-one counseling, the Institute addresses the physical, mental, emotional, spiritual and social issues that often contribute to addiction. The faith-based environment is non-denominational and welcoming to all. 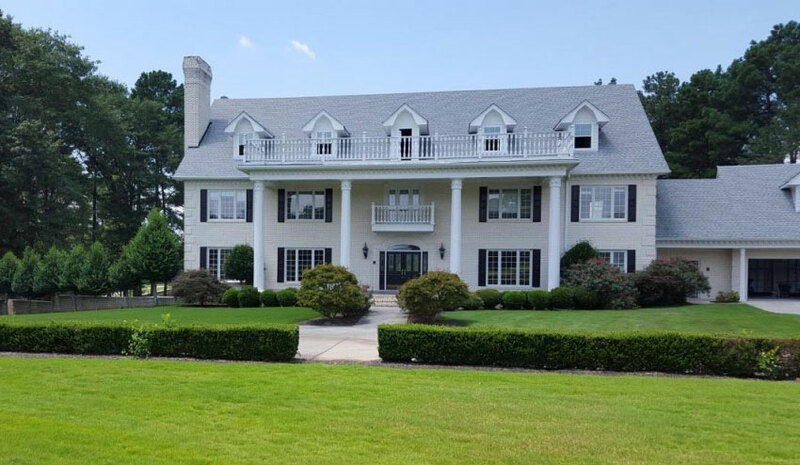 Turning Point Treatment Center is a comprehensive chemical dependency treatment center licensed by the Pennsylvania Department of Health, Drug and Alcohol Licensing Division. Our mission is to provide quality treatment to clients and their families in the most efficient manner. Our philosophy is based on the fact that addiction is a disease, and we utilize a clinical model to treat each individual. We offer detox services, long-term inpatient treatment, short-term inpatient treatment, and a comprehensive family program. 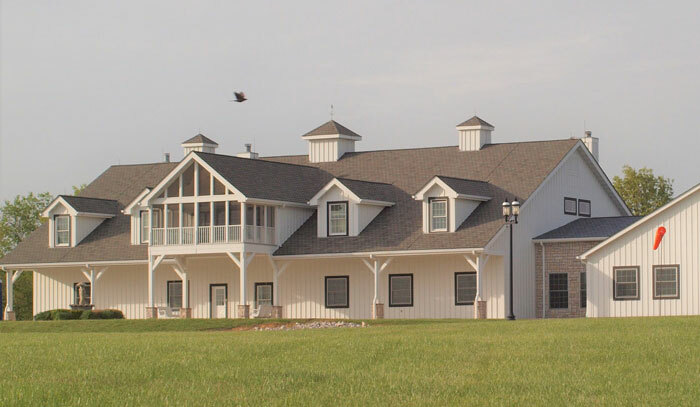 The Aviary Recovery Center, with two locations near St. Louis, Missouri, offers a complete continuum of care for addiction treatment. We offer detoxification, residential treatment, IOP, a family program, and a collegiate/young adult residential program as well. We use a treatment approach focused on caring for the whole person and integrating addiction treatment, nutritional balance, emotional health, physical wellness, spirituality, and psychiatric health into recovery. Our curriculum offers a number of proven therapies such as cognitive behavioral therapy and dialectical behavior therapy. At Willingway, our mission is to offer healing and hope to those suffering from the disease of addiction. For 45 years, we have delivered our clients and their families the highest quality drug and alcohol addiction treatment care with dignity, compassion and respect. Our nationally-recognized program includes detoxification, family programs, residential and outpatient treatment programs as well as sober living homes. Willingway promotes lifelong recovery, giving our clients the tools they need to create a life of sobriety and success. Waypoint Recovery Center Offers a wide range of Substance Use Disorder Treatment Services. 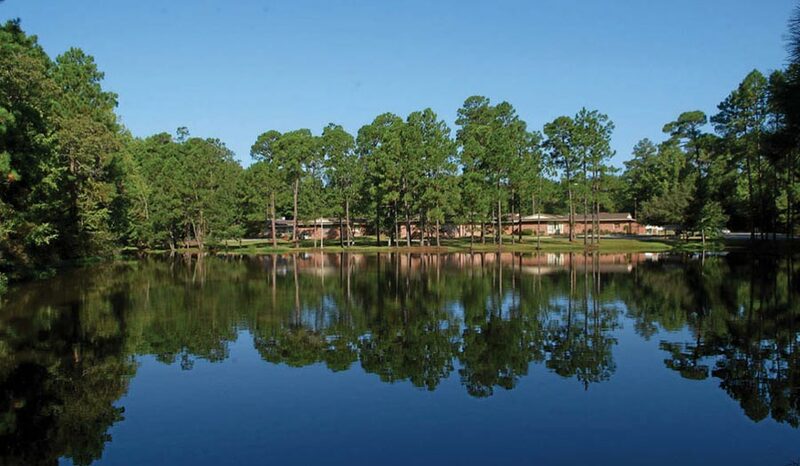 Our residential treatment program in Cameron, S.C., offers a comprehensive, structured program in a beautiful, scenic environment. 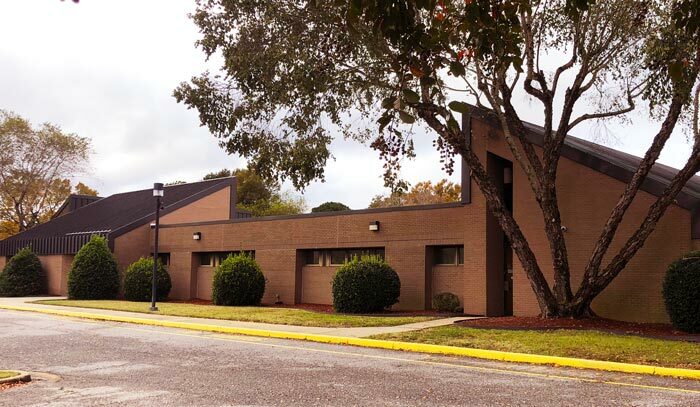 Our Intensive Outpatient Program in North Charleston, S.C., offers flexible resources to support a changed lifestyle, fully independent from substance use. In all of our treatment options, we strive to address and engage the whole family system to optimize success for every individual. We support alumni once a week, free of charge, after completing our residential, IOP and/or continuing care. 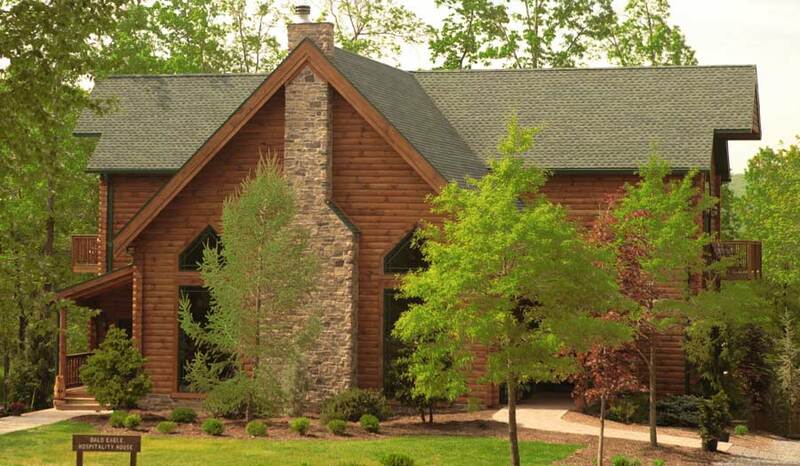 English Mountain Recovery is a nationally recognized 36-bed residential treatment facility located on a serene 27-acre campus in the heart of the Smoky Mountains. Our professional clinical team tailors treatment plans to clients’ insurance, health history, gender, and addiction severity. Our 30-90 day program is based on the 12 steps and a variety of therapy modalities including individual and group therapy, creative arts and music therapy, equine-assisted therapy, and adventure therapy. 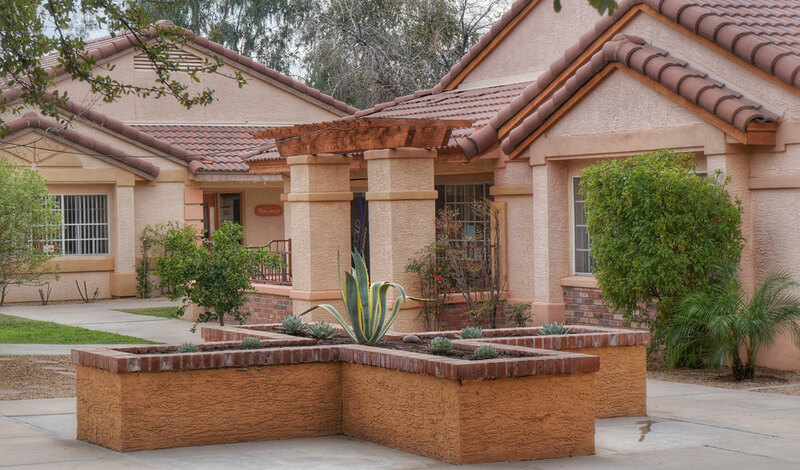 Canyon Vista Recovery Center is located in the heart of historic Mesa, Arizona (Phoenix Suburb) where we enjoy over 300 sunny days each year. We combine evidence-based addiction treatments, holistic therapies, and over 20 years of experience within a safe and supportive environment to provide our clients with the highest chance of success. Our treatment services include extended care treatment, trauma treatment, family healing, life skills coaching, nutritional guidance, recreational therapy, and ongoing recovery support for alumni. 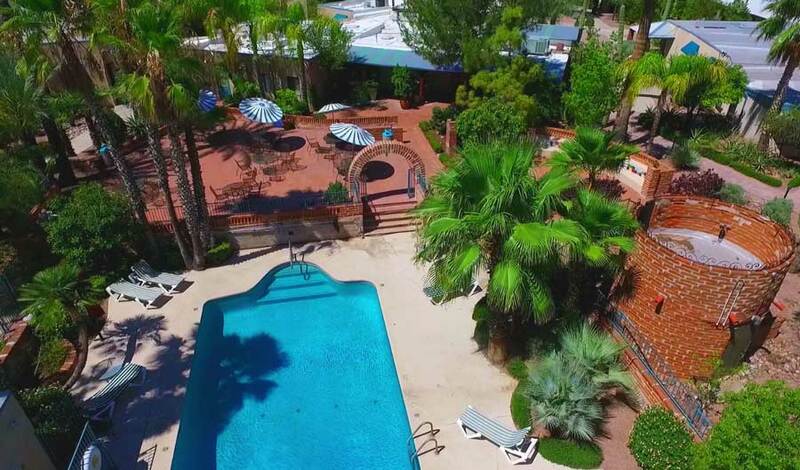 Located on a scenic 35-acre campus in the Sonoran Desert, Cottonwood Tucson is a holistic behavioral health treatment and addiction rehabilitation center dedicated to providing innovative and evidence-based treatment in an environment of safety and respect for patients, family members and staff. In operation more than thirty years, Cottonwood offers many different therapeutic modalities, full-time psychiatric and medical care, and comfortable amenities. 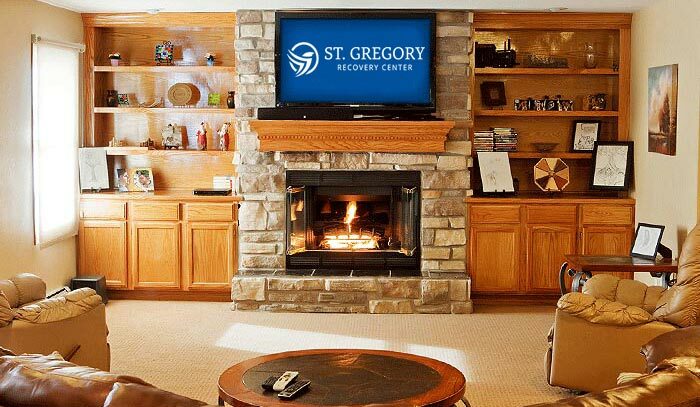 Located in Bayard, Iowa, St. Gregory Recovery Center offers a modern, scientifically-proven approach to drug and alcohol addiction treatment. Our caring and experienced staff provide clients with the support they need to overcome the physical, neurochemical, and bodily dysfunction associated with substance use disorders. St. Gregory Recovery Center’s state-of-the-art facilities include deluxe appointed semi-private suites with showers and bathrooms. Clients have access to wide range of recreational options, including a pool table, ping-pong, basketball, disc golf, bicycles, and workout room. 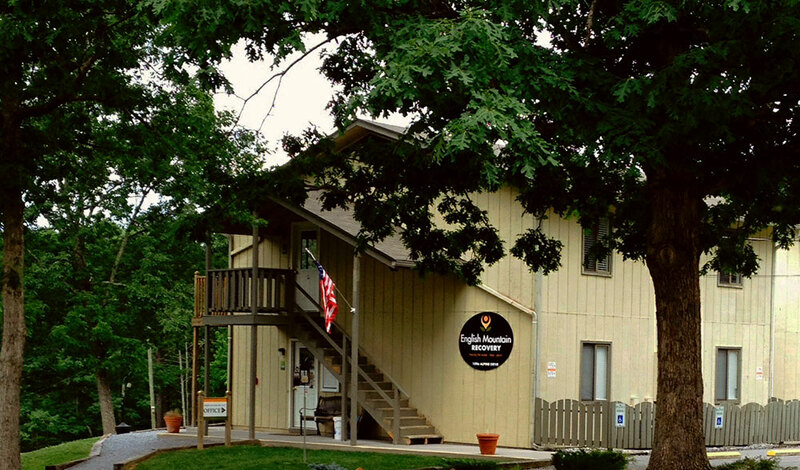 Safe Harbor Recovery Center is a substance abuse treatment center offering residential and continuing care programs. Located in Portsmouth, Virginia, Safe Harbor Recovery Center uses an integrated and evidenced-based approach to treatment, designed to address the specific needs of each individual. These approaches include but are not limited to cognitive behavioral, dialectical behavioral, and narrative therapies.